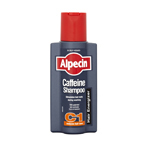 Alpecin After Shampoo Liquid combines caffeine-based ingredients and keeps the hair roots active and helps extend their growth phase longer than genetically predisposed. Alpecin After Shampoo Liquid prevents hair loss – without any undesirable side effects. When applied, it causes a fresh tingling on the scalp, its active ingredients travel along the hair sheath and form a depot sufficient for up to 24 hours. Once a day, it will take just a small effort to ensure that the caffeine-based ingredient combination protects you from hair loss. 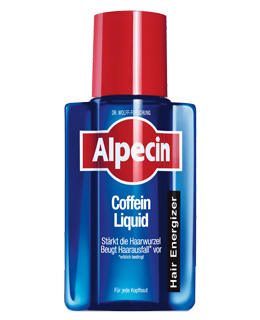 With its caffeine-based ingredient combination, Alpecin keeps the hair roots active and helps extend their growth phase longer than genetically predisposed: Counteracts premature hair loss. Increases hair root productivity. 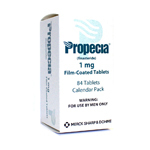 Enhances the speed of hair growth The active ingredients are applied directly where they are needed. 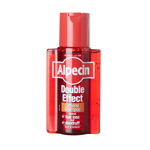 This way, Alpecin allows a high dosage where it is needed, minimising side effects. Hereditary hair loss is a genetic predisposition, not a disease. As such, it cannot be permanently cured but must be continuously treated. This is where Alpecin has proved valuable. 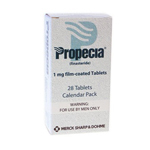 The caffeine contained in Alpecin prevents the hair roots from following their hereditary propensity for increased hair loss and ensuing baldness. For optimal results use the Alpecin Active Shampoo, suitable for your hair type before using this liquid as it contains a patented scalp protecting ingredient. Apply to your towel-dried scalp in the morning and after every hair wash and massage in Do not rinse out.